Alice Adams, RN-retired, M.Ac., L.Ac. Dr. Y. Clare Zhang, PhD, MAcOM, LAc Heidi Branlund M.AC., L.AC., 2019 expected D.OM. Karian LMT, joined our team straight out of massage school and quickly became one of our most popular therapists (her clients describe her massages as "fabulous"). As part of her basic massage education she also became a certified chiropractic assistant. Karian has a strong belief that maintaining health and wellness is a deeply personal adventure in which each individual can thrive. She approaches massage as a health practice to achieve a valuable quality of life. Karian can work with people experiencing muscle soreness, joint discomfort, and scar tissue restrictions (which helps to regain functionality in movement). 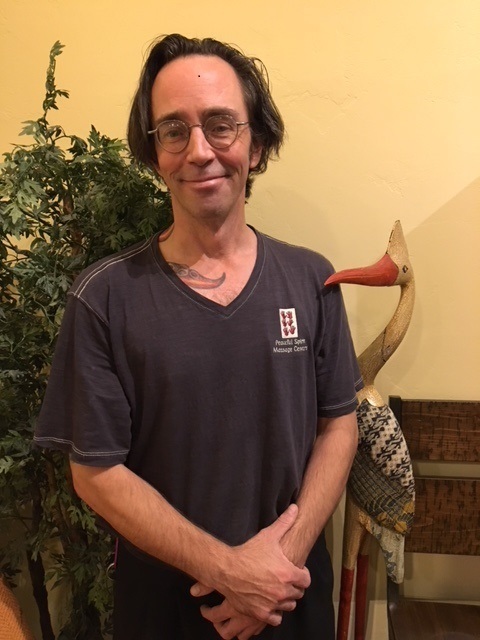 Karian has completed a lot of continuing education: Connective Tissue Release Techniques for Head & Neck, a Managing Migraines class, a series on Releasing Nerve Entrapment, our Advanced Deep Tissue Massage class, and finally, Intro to Reflexology! In January of 2018, she completed Erik Dalton's Advanced Myoskeletal Techniques course to qualify her as a Posture and Pain Specialist. Karian is a Master Level therapist and is now available full time Saturdays-Wednesdays at our Country Club Rd and NW-Oracle Rd offices. Click here to request an appointment. Sara LMT, graduated in 2004. Massage therapy allows her to blend her spirit of community service with her interest in helping others heal. Sara has been studying with a Shaman for over 15 years. She has found the experience to be a tremendous asset to her work. In addition to being a Reiki Master, Sara is trained in Sacred Lomi, Cranio-Sacral therapy, Deep Tissue/Injury Recovery massage, and Shamanic Healing. In 2009, Sara added Chi Nei Tsang (Chinese Vital Organ Therapy) to her list of treatments provided. Chi Nei Tsang is very effective for many conditions, including digestion issues, reproductive problems, and low back pain. 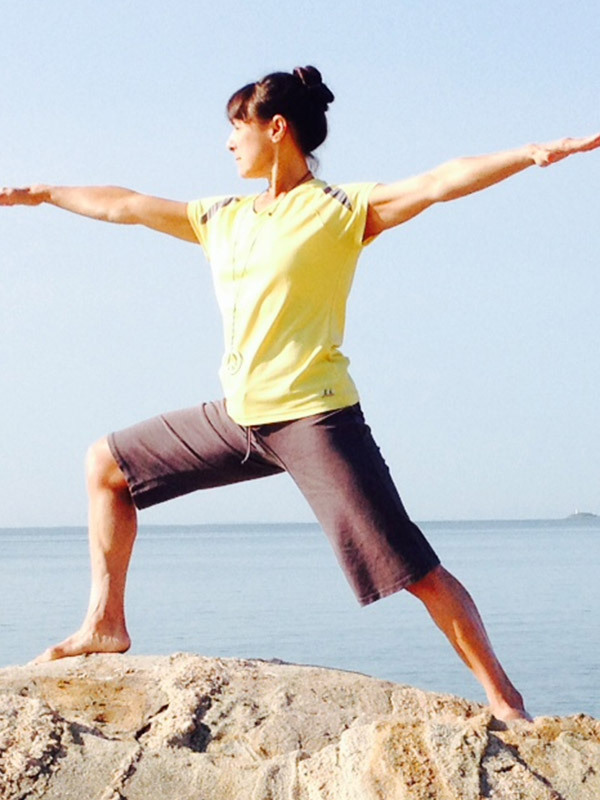 Whether you need help with muscle injuries, head aches, pain management, or exploring how to be more connected with your spirit, Sara can help. She works full time Wednesday - Sunday at our Country Club Rd. location. She is a Master Level therapist. Click here to request an appointment. 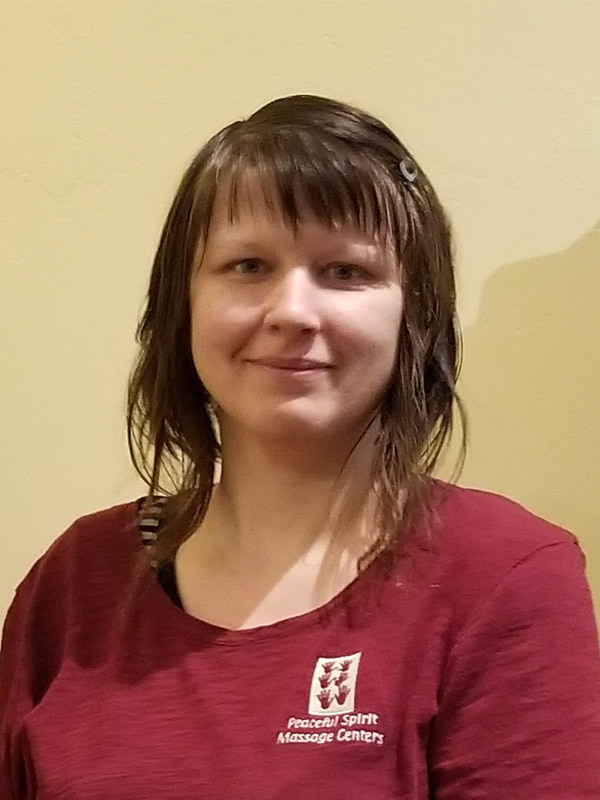 Mary LMT graduated in 2018 with a basic program of 750 hours and is in processing of completing an additional 250 hour program for a total of 1000 hours. During her interview process I found her massage to be very connected with solid firm to deep pressure and she has an excellent grasp of anatomy with strong palpatory skills! I am very excited to have her on our team. She has completed a variety of our internal training classes including body wraps, mud mask and our signature Ultimate Deep Tissue massage. 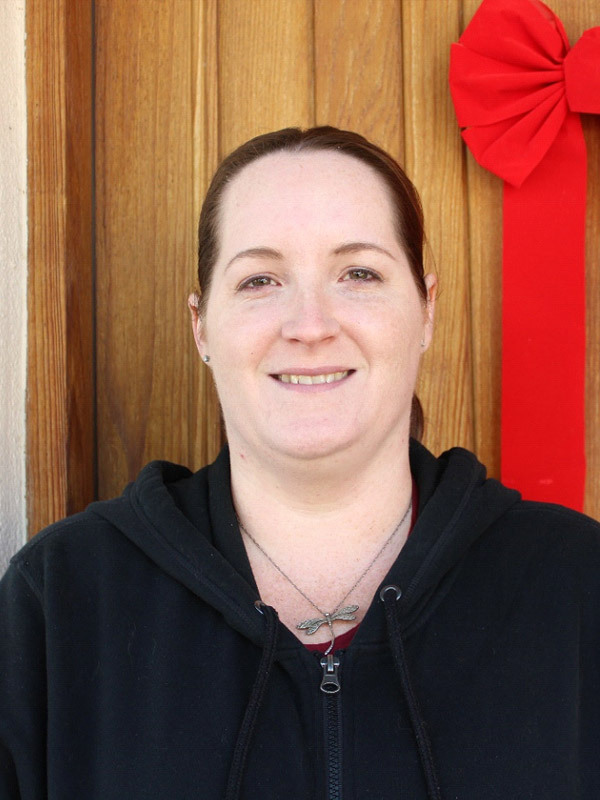 Mary is a go-getter and works full-time predominantly at our Voyager Resort and Country Club Rd locations. She is a Debuting Level therapist. Click here to search appointment options. Jesse, LMT, graduated from massage school in 2004. He has a long history with sports massage, focused injury work and of course, general relaxation. Jesse has helped a lot of our clients who have back injuries, whiplash, headaches, as well as athletes doing pre and post event treatments. Our own Sara LMT call Jesse the "King of Myofascial Release". He joined the PS team in November of 2017. Client feedback includes: " Jesse is incredible. He works out so many problem spots and I feel amazing after." "Jess was able to not only focus on the problem area but corrected the issue o was having and, I feel, went on and beyond the basics. I am so thankful for his amazing skills. #MiracleWorker. " Effective March 1, 2019 Jesse will be promoted to a Master Level therapist. He works full-time (He is off on Sundays and Thursdays). Click here to search appointment options. Cynthia, LMT joined our team the summer of 2018.She received her license in June of 2017. 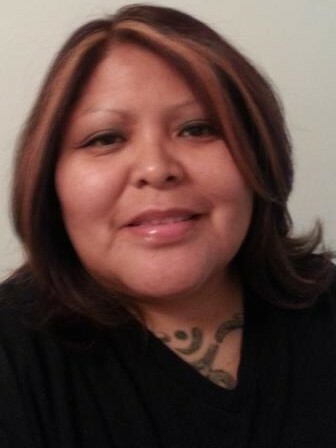 Prior to becoming a licensed massage therapist, Cynthia obtained an Associate in Arts degree worked as an herbalist. Her massage training included trigger point therapy, myofascial release, pre-natal massage and hydrotherapy. She has helped many of our clients with a variety of different ailments. Client reviews include: Very relaxing and effective therapy. "The therapist was truly friendly and professional." and "Good service, excellent massage, thanks!" Cynthia is an Experienced Level therapist and works full time Tuesday through Saturday. Click here to search appointment options. Benita's LMT style is deeply relaxing while working deeper into muscles to improve movement, release spasms and give pain relief. She has completed level one Cranio Sacral Therapy and Kinesio Taping. In the future she plans to add reflexology and deepen her knowledge and techniques with sports massage. 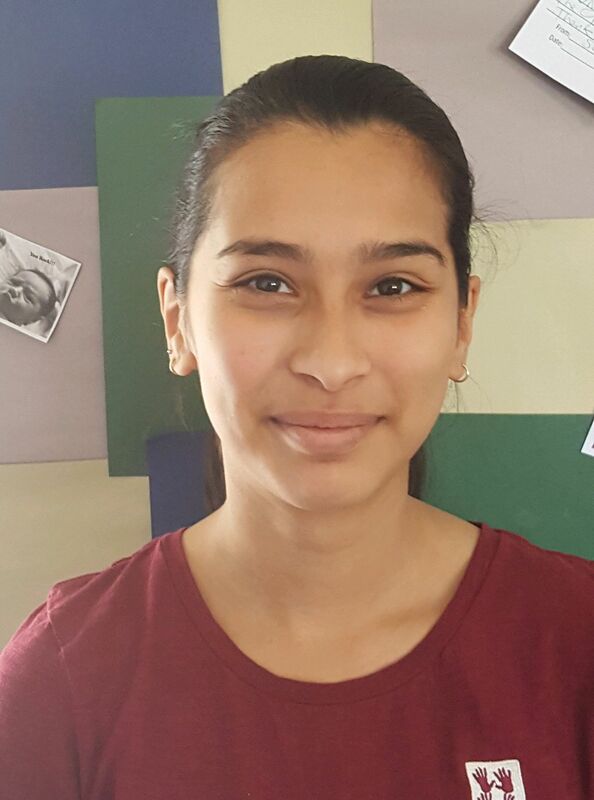 Benita says she loves giving massage because it never feels like work! She is an Experienced Level therapist and works part-time Thursday - Sunday Click here to request an appointment. 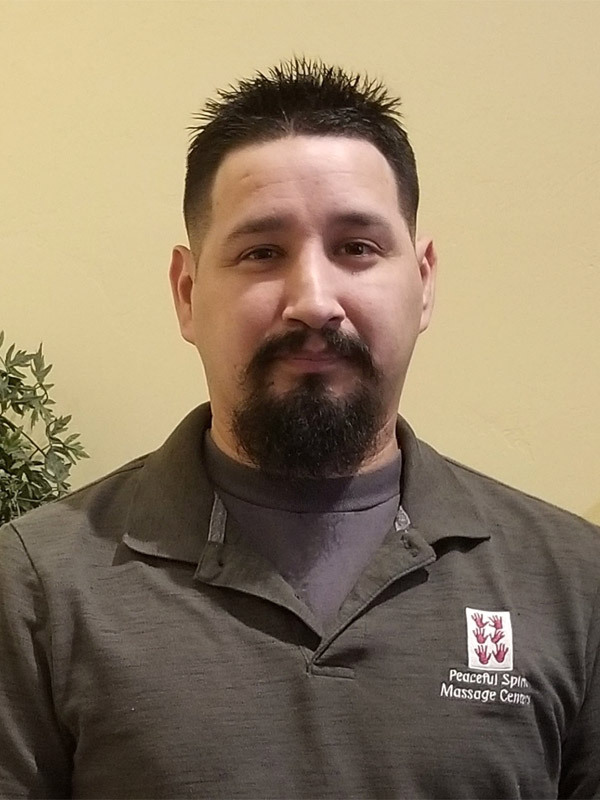 Orlando, LMT Graduated from massage school in Chicago in 2004 and has recently relocated to Tucson. 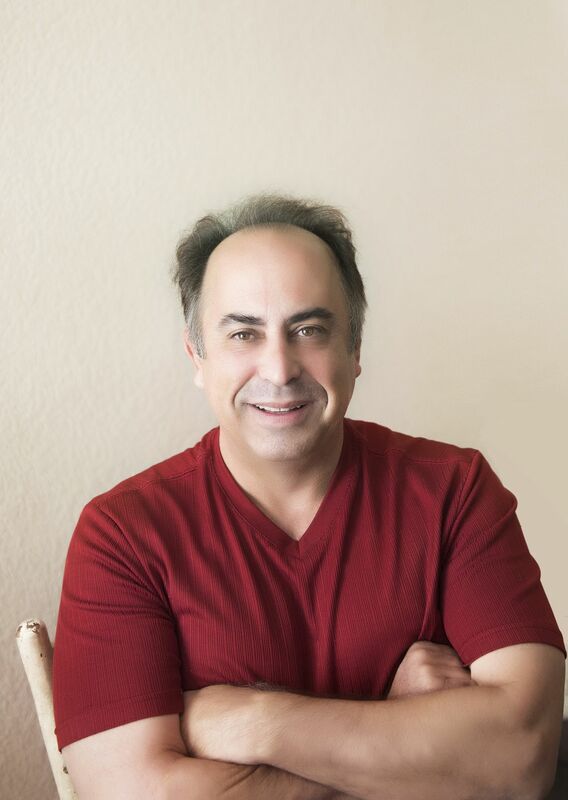 Orlando has spent his career working in a hospital and chiropractic practice performing corrective soft tissue therapy. His continuing education has a strong focus in myofascial release and structural integration. 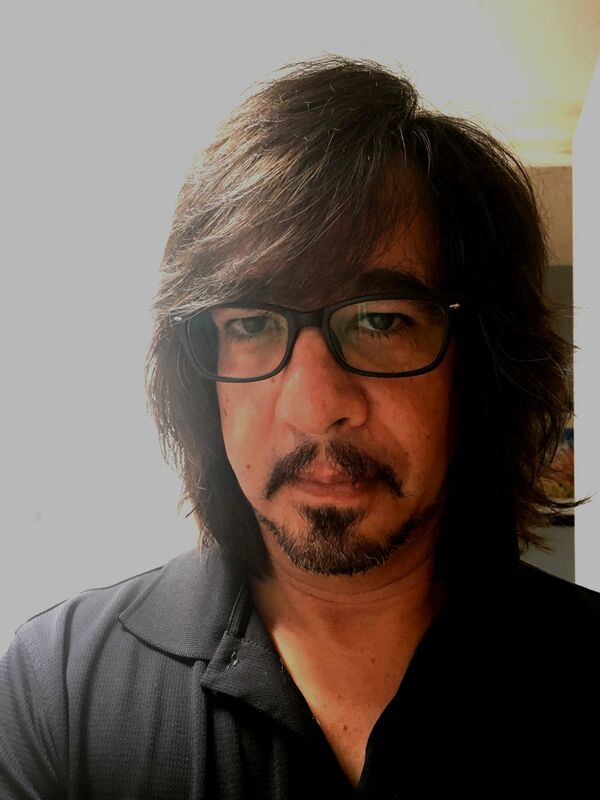 This is not to say that he cannot perform a great relaxing massage as well, but if you have an injury or need corrective work then consider a session with Orlando. 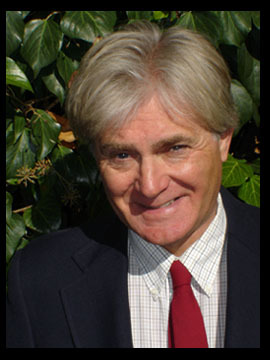 He is a Master Level therapist and works part-time at our Country Club Rd office. He is available Thursday afternoons and Monday & Fridays by appontment request. Click here to request an appointment. Barbara, LMT joined Team PS in January of 2018. We are excited to have this 20+ year massage veteran join our team. She recently relocated from Colorado and said that Peaceful Spirit is the place for her to practice. Awe, shucks, thanks Barbara. She has spent her career working as a chiropractic assistant, an SRI (Somato Respiratory Integration) Wellness educator and massage therapist. Her style is slow and connected and feels that even when doing very specific, corrective therapy one should feel and become deeply relaxed. Client feedback includes: " Barbara is so incredibly knowledgeable about muscles and the nervous system, and she tailors your massage to your specific needs. She's very professional and really cares about helping people." "Barbara was amazing! She helped made me very aware of how my mind affects my body! Highly recommend!" Although she qualifies for the Master level she has chosen to remain in the Experienced Level therapist category. She is available part-time Monday through Thurday at our Country Club Rd and NW-Oracle Rd locations. (Other days by request). Click here to search appointment options. 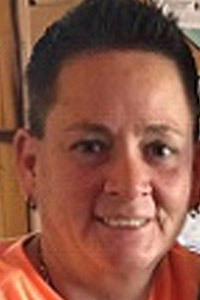 Annette LMT has been a licensed massage therapist since 2010. She is driven to help people feel better. She cares deeply about her work and want to be of service to others. She takes a calm and slow approach to getting into the muscles, never wanting to cause pain. She takes her time and is patient. She works full time Tuesday - Saturday and is an Experienced Level therapist. Click here to search appointment options. Laura, LMT joined Team PS in December of 2017. She is a hard worker and has been diligently taking advantage of our in house mentoring and feedback sessions. We appreciate her dedication to learning! She has completed deep tissue and bio-touch training this year. Laura is available full time and works frequently at our Voyager Resort location. Client feed back includes: " I was leery of my 1st massage w/ Laura, knowing she’s new. She was excellent—responsive to my requests, great hands (delivered the deep massage I wanted w/ strength & firmness plus gentleness. I rarely use the term “elegant”but there’s something elegant about her touch." "great massage and a nice masseuse." She is a Debuting Level therapist. Click here to search appointment options. Claudia, LMT has been a practicing massage therapist since 2000. She is originally from Germany where while she pursued a career as an engineer she discovered her passion for bodywork and movement. Claudia's style is very integrative and deeply connected. She is mindful and present with each client and draws from various modalities to create a massage treatment blends energy work styles, cranio-sacral holds and bio-touch to help the body process the deeper touch of classic Swedish based massage and/or Myofascial Release. She also utilizes Manual Lymphatic Drainage of the face and neck to help allergy symptoms or infections.She recently completed continuing education to help those going through the grieving process. Client feedback includes: " Claudia relieved my shoulder pain." "Amazing massage will go back." Claudia, although she qualifies for the Master Level, is an Experienced Level therapist and works part-time, primarily at our Country Club Rd. and NW -Oracle Rd offices. Click here to search appointment options. Adrian LMT is a veteran of the US Marine Corps. After leaving the service he suffered a severe motor cycle accident. Through his healing process he discovered massage therapy and that's when he decided to become a massage therapist. He graduated in 2018. His hobbies include fixing pretty much anything, but he enjoys autos and motorcycles the most. Client feedback has been outstanding so far. Clients feel that Adrian really listens to what they are asking for and is very open to adjusting to their feedback during the session so the clients get exactly what they need from the session that day. He is already developing a fan club and within his first six weeks of employment has received the most common PS testimonial, "That was the Best Massage I have ever had!" Adrian is a Debuting Level therapist and is available full-time. (He is off on Wednesday and Saturday). Click here to search appointment options. Donna combines the spiritual with the physical in ways others can't. She is an exceptional healer as well as the quintessential physical trainer. 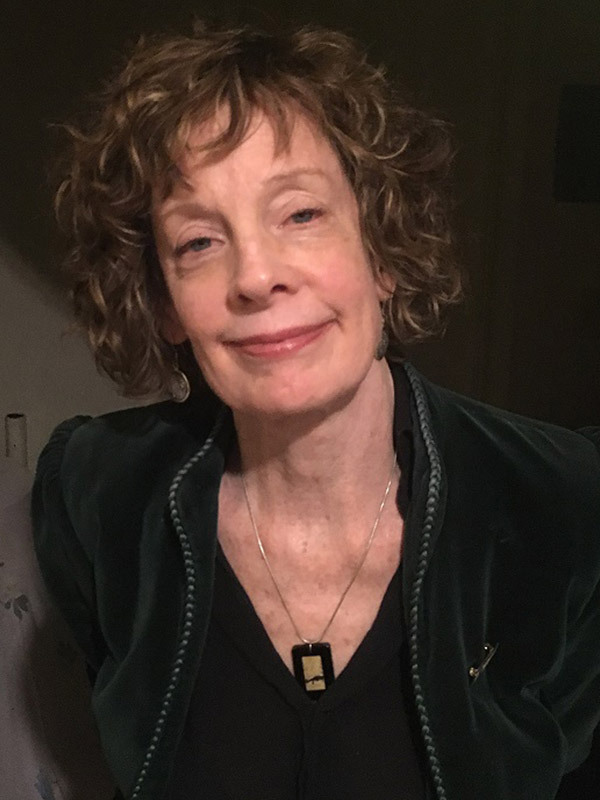 And she is a wonderful human being to boot!Shelly H.
Donna works with Peaceful Spirit though our Healthy Living Makeover Programs utilizing her many years of experience and broad training to help people make lasting change. Click here to request an appointment.options. Nancy's "regular day job" for over twenty years has been Doctor of Pharmacy. She has worked in a variety of settings from hospitals and case working to to managing full pharmacies. However, she has always been driven to really want to help people in a way that could be more long lasting a meaningful. This passion led her to study energy work to help people find true balance. 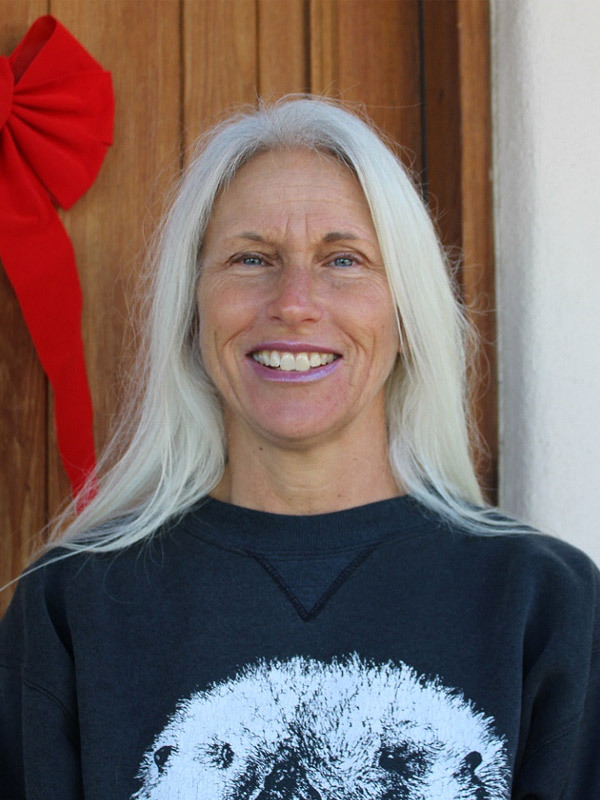 She is a Reiki Master for many years and now and works with humans, horses and dogs. With Nancy's background in allopathic medicine she understands what it takes to make the shift to taking back the reins on your health so you are empowered to get truly better. My experience with her Reiki session during the interview process was deeply profound. By far, the best Reiki experience I have ever received. Nancy has a true gift! Nancy works mostly at our NW-Oracle Rd office. Click here to request an appointment. Gina holds a Masters Degree in Psychology and has been a body-worker for many, many years. 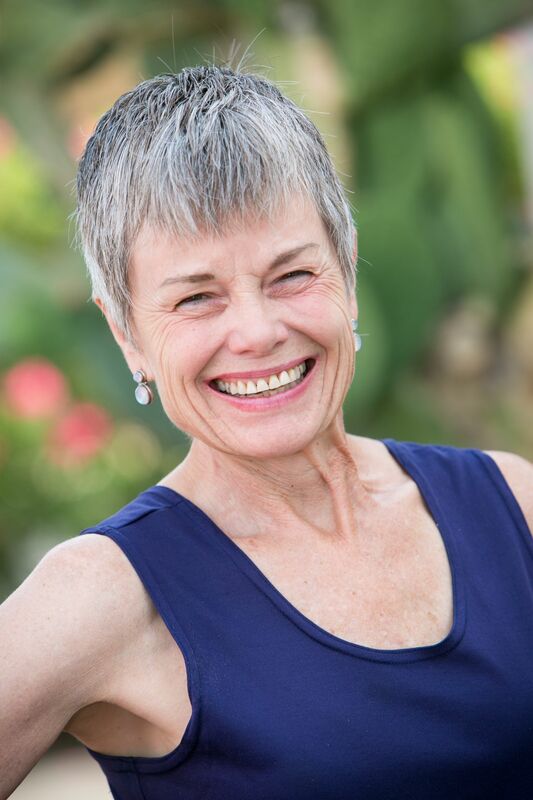 Gina has recently relocated here to Tucson and joined the PS group to practice Somatic Experiencing bodywork to help people recover from the traumas of life. Gina is extremely calm, connected and present in her approach. Every client must feel safe and at ease she shared with me. Her hypnotic voice carried me through a guided meditation experience that left me deeply relaxed and feeling very balanced. In the future, Gina will also be offering small group sessions and watch for her class series coming in the spring of 2019. Gina practices at our Country Club Rd and NW-Oracle Rd locations. Click here to request an appointment. Alice Adams has profound experience in both Allopathic and Chinese medicine. She became a registered nurse in 1980 and has been a licensed acupuncturist since 1990. She is a graduate of the Masters Program in Acupuncture at the Traditional Acupuncture Institute in Columbia, MD. Client feedback includes: " Alice was lovely. Very thorough and kind and also patient and genuinely caring. She was truly a god-send. The issue I came in for has not yet been resolved in one visit but I will be back to see if multiple sessions make a difference. Thank you, Alice ~" "I am very satisfied with the personal service of the Peaceful Spirit staff. 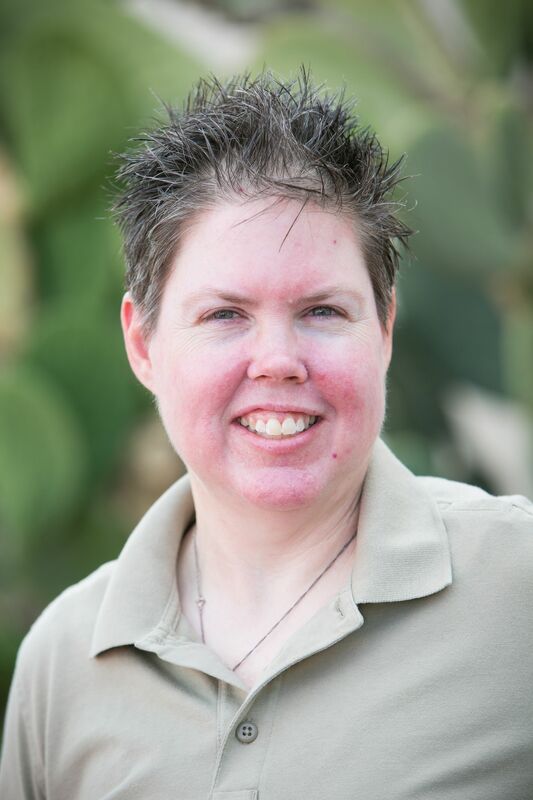 The acupuncturist, Alice Adams, is one of the best acupuncturists in Tucson. I highly recommend Peaceful Spirit ." Click here to search appointment options. Dr. Zhang has a PhD degree in Physiology & Pharmacology, a Masters degree in Traditional Chinese Medicine Acupuncture & Oriental Medicine, and is a Licensed Acupuncturist and Herbalist in Arizona. With a unique understanding of both Chinese medicine and modern bio-medicine, she uses an integrative approach to help her patients achieve optimal health. Click here to request an appointment. Like many of our practitioners, Loren came to acupuncture after exploring a number of other careers. An Arizona native, he is a US Army veteran who spent time doing a tour of duty in Germany. After earning an honorable discharge, he went on to get a degree in Gemology (a branch of mineralogy dealing with natural and artificial gemstones). Client feedback includes: " Because my acupuncturist did what he said he would do and fixed the tendinitis in my arm" "Treatment is working!" . Click here to search appointment options. 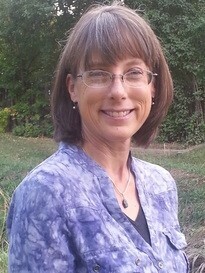 Heidi has been practicing Acupuncture and Chinese Medicine since 2002. While practicing in California, she developed a passion for working with patients suffering from migraines, headaches, allergies and asthma. Additionally, she has a strong interest, and continuing education in fertility support, women’s and children’s health. Heidi graduated from Five Branches University in 2001. This program provided a broad training in acupuncture, herbs, Tui-Na, and dietetics. While in this program, she also served an internship in Yin-style Tui-na, a more subtle, energetic form of massage helpful for many structural issues and restoring the natural flow of Qi energy. 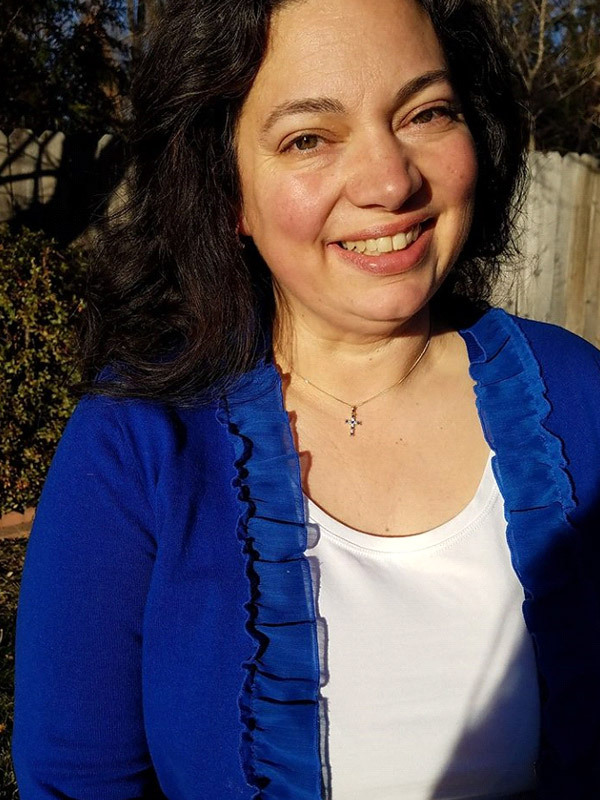 Heidi is pursuing her doctorate degree in Acupuncture and Oriental medicine with a focus on Integrative Medicine through Pacific College of Oriental Medicine and is a clinical supervisor at Arizona School of Acupuncture and Oriental Medicine (ASAOM). Completion date expected May 2019. Click here to search appointment options. Dr. Scheltens earned his doctorate degree from Palmer college of Chiropractic in Davenport, IA and his B.A. degree from St. Cloud State University in St. Cloud, MN. Dr. Scheltens is well versed in many chiropractic techniques, and is also licensed in physiotherapy. He has extensive post graduate training in numerous therapies and most recently in the treatment of vertebral spine disc pain relief and rehabilitation. Dr. Scheltens' more than 30 years in practice give him a depth of experience in providing quality family chiropractic healthcare. Client feedback includes: " I felt listened to and the treatment was responsive to my needs" "I had a great adjustment that helped me be in less pain." Click here to search appointment options.